It was brilliant to see another inspiring Children for Children assembly. 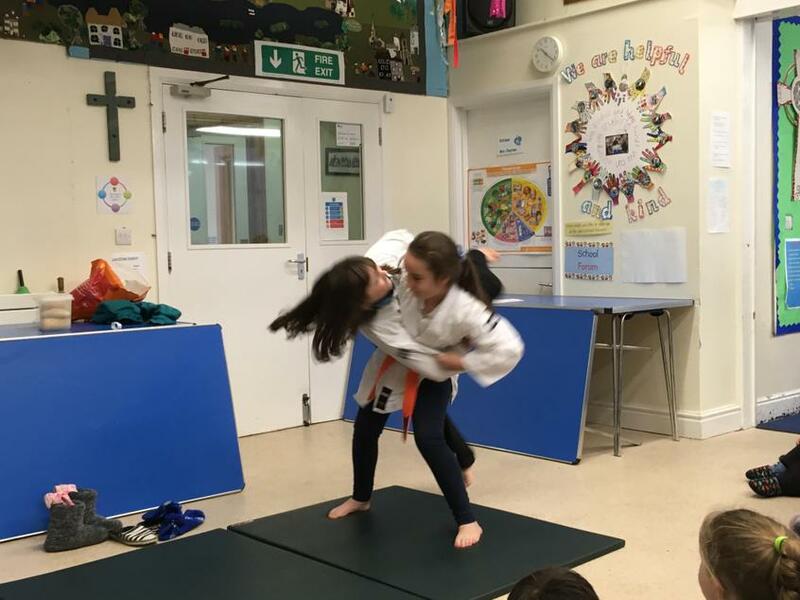 This time it was all about Judo and how much fun it is to challenge yourself! 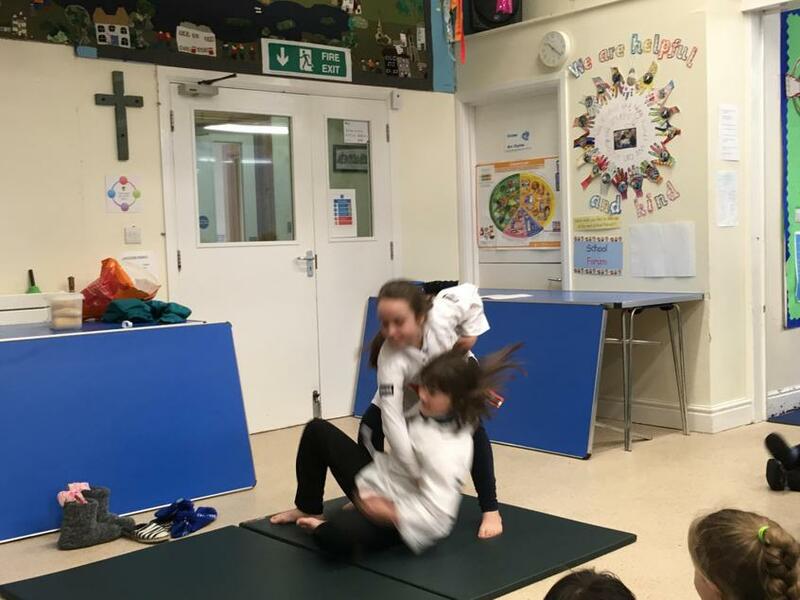 We all enjoyed the demonstrations and after seeing all the action up close, many pupils said they would like to take up Judo. Well done girls! !